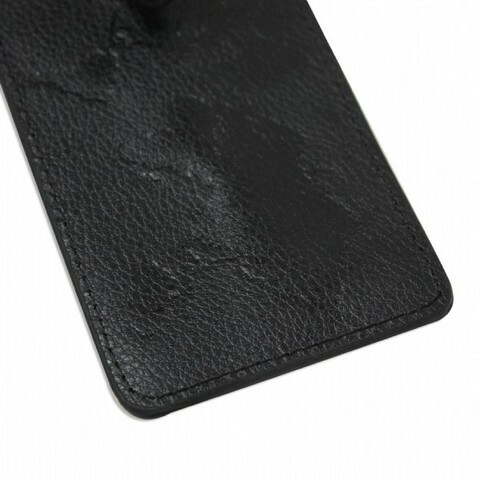 Elegant design bag tag with 100% leather and embossed world map. 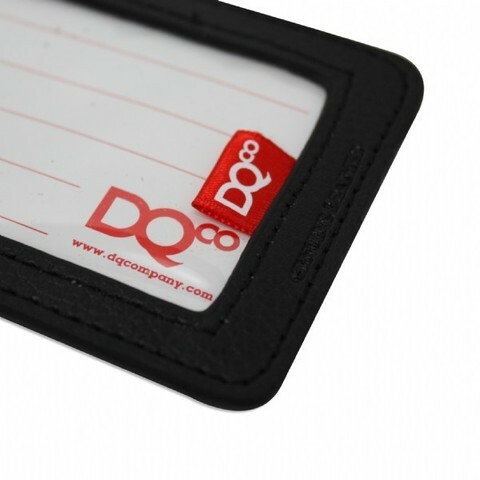 Slip in card on the reverse with transparent window for you to list your contact details. 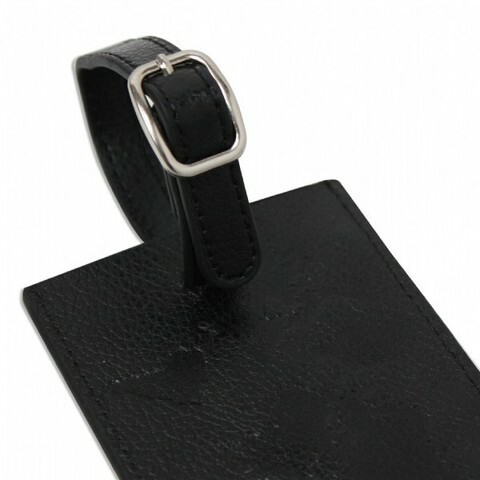 100% leather strap with silver buckle. Insert card for contact information with clear PVC window. 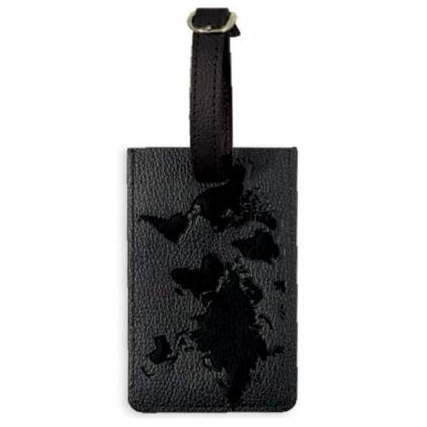 Material: 100% leather with embossed world map.